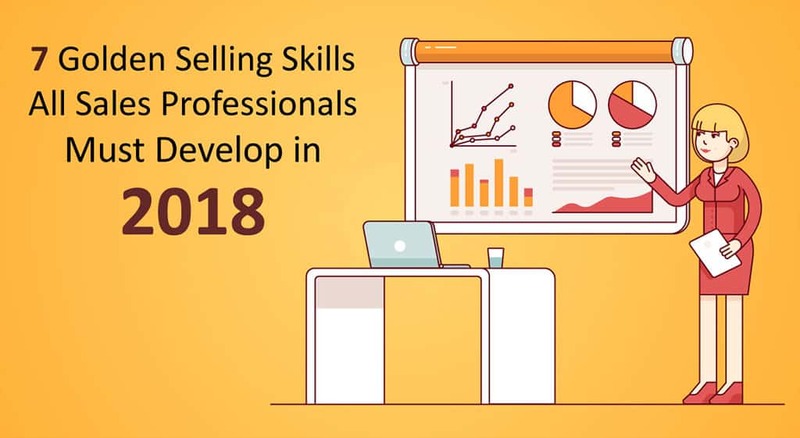 According to Sales lead management principals– Leads are the lifeline of any business. 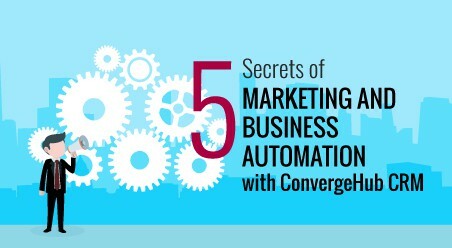 Therefore, converting leads to customers is what it takes to remain and thrive in business. Once you know how to manage your leads in a structured and systematic way, you can, not only increase the number of leads that you generate but also amplify on how many of those leads you can convert at the end. 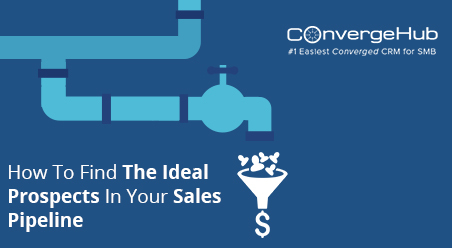 As with most things in a matured CRM system like ConvergeHub, and others, the lead conversion process can be endlessly customized. While this is an excellent attribute for organizations and businesses, those have been able to iron out their lead management process there are also many customers, who have started out with CRM adoption but have run into a sticky spot trying to figure out when and how they can convert the leads. In a recent conversation in the SMB Business group in the Quora community, we have sensed varying approaches and emotions around this topic. Working with Sales lead management processes people say, “Leads do not work” or “It is different for every company,” one thing is amply clear that this is a hot topic. 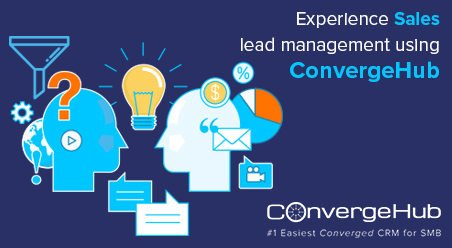 Therefore, we are set to compile some of the best practices for lead management, which suits the users of ConvergeHub CRM as well as many other Customer Relationship Management platforms, which cater to both large enterprise solutions and SMBs. However, one of the principal problems with this process is within its first step of “creating a new lead”; because duplicate records most often cripple the CRM’s ability to see the true history of an individual lead and cloud the ability to measure and track outcomes accurately. This is why we advise users to dedupe their contact database while or after importing any new leads and using ConvergeHub CRM; it is not as hard as it seems. 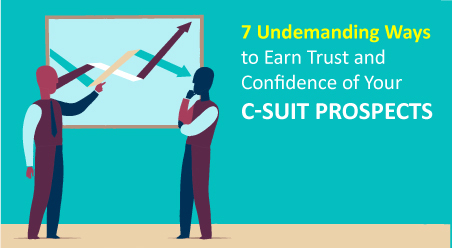 Here are some of the exciting steps suggested by many lead management teams, which can also be followed by using ConvergeHub CRM for SMBs. 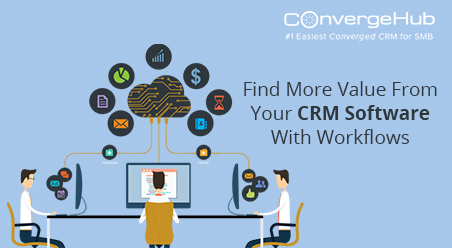 Implement web-to-lead to integrate your web leads in your CRM’s database with ConvergeHub. Once you have these systems in place, do not forget to monitor your reports and view the trends. Lastly, at the end of the day, ensuring your awareness of communication with your customers both during the lead and contact stages is an essential part. 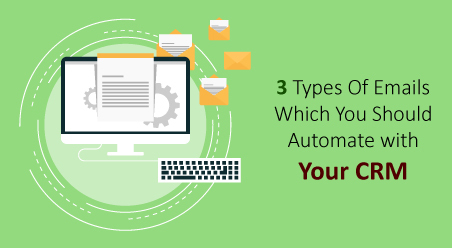 We are also in agreement with leading lead management practices that by creating a lead nurturing workflow for new leads and getting a series of drip emails can boost up your conversion ratio. However do not forget about regular communication with your contacts, which can heighten your lead conversion in a more targeted way.